Want to see all the technologies used by abcnews.go.com? Go.com (also known as The Go Network) is a web portal first launched by Jeff Gold, and now operated by the Walt Disney Internet Group. The portal includes content from ABC News, [ESPN](com/company/espn), and FamilyFun.com, all of which are associated with Disney and are hosted under a .go.com name. Go.com was founded in 1995 as an entertainment portal featuring one of the Web's first web-based chat room networks, and was acquired by the Walt Disney Company in 1998. Disney expanded Go.com beyond the entertainment portal concept. 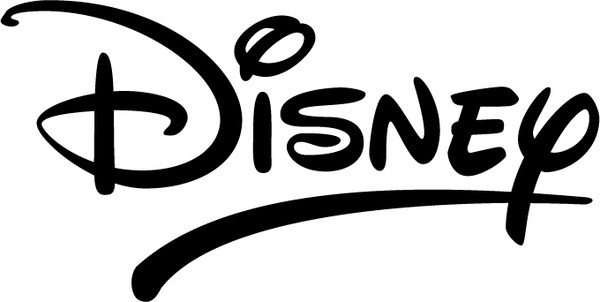 In addition to its own content, the company used the site as a hub for other Disney-related sites, including ABC.com and Disney.com. Go.com also hosted personal web pages. In early 2000, with visits to the site dropping, Disney announced that the general portal would now focus more on entertainment. For a quick look at additional technographic info on abcnews.go.com or any domain on the web, download our Chrome Extension. Check out our help article to see how Datanyze Insider can help you.